Should you find yourself struggling to root out a gift for the football obsessive in your life, please allow Pies to lay on a seasonal assist. Our second offering of 2018 is an exquisite gift hand-selected from the Fulham online shop. 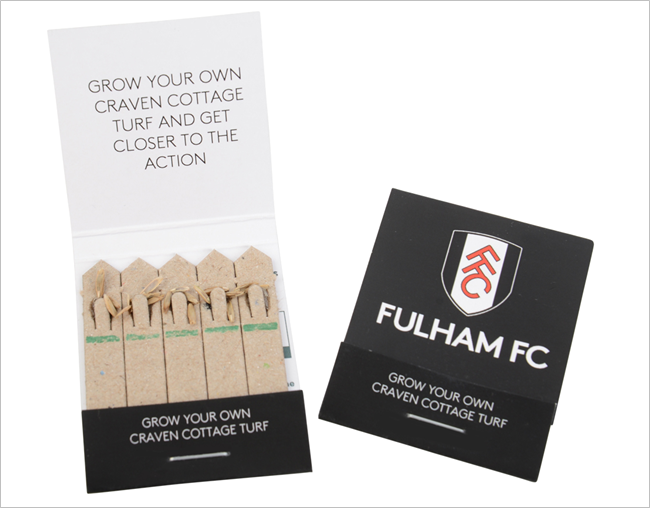 Details are scant so we’re unsure if these are actually the same strain of seeds Fulham have planted at Craven Cottage or just a bog standard common-or-garden variety. Even so, we doubt one pack will be enough to grow an entire football pitch. You might need to double up at the very least. I’ll add them to the top of my Christmas list. They’ll do nicely to turf my Subbuteo pitch.